BROOKVILLE, Pa. (EYT) – Additional details have been provided concerning two Brookville students who were planning to execute a school shooting. 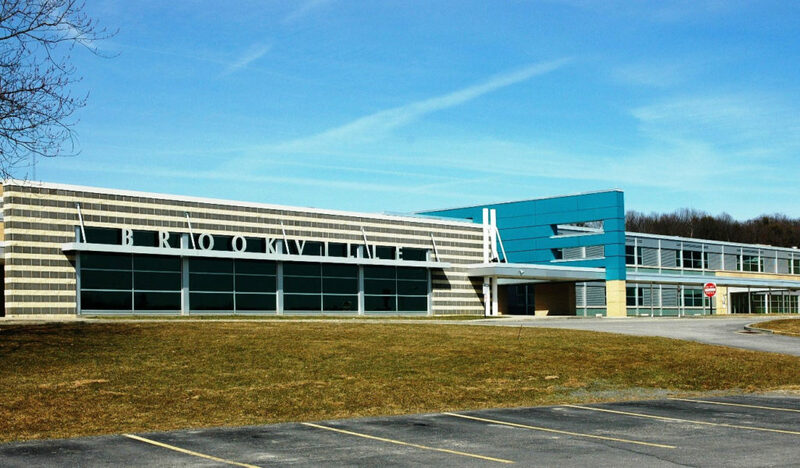 According to Brookville Borough Police Chief Vince Markle, the department received information on Friday, March 29, relating to two students who allegedly planned to carry out a school shooting at Brookville Junior-Senior High School on Monday, April 1. Chief Markle told exploreClarion.com, “Students came to us and confided in us about the individuals’ intentions. “The individuals who came forward care about the school,” he added. The students were questioned with their parents present, according to Markle. This is currently an active investigation, so Chief Markle was unable to disclose any other details about the situation. Both juveniles were taken into custody by Brookville Police and later turned over to Jefferson County Juvenile Probation. They have been charged with terroristic threats, harassment, and disorderly conduct. The juveniles are currently being held in a juvenile detention center. Brookville Superintendent Robin Fillman declined to comment.